Dr. Ekumankama who is a Member of the Order of Federal Republic (MFR) studied Law at the University of Lagos, Akoka, Lagos after which he achieved his Barrister-at-law from the Nigerian Law School in Lagos in 1982. He went on to pursue his Masters and Doctorate Degrees at the Abia State University and the University of Jos respectively. The vision of the Ministry is the achievement of an accelerated pace of industrial development down the grass root and the pursuit of sound commercial objectives that will transform the state into one of the best trade zones and investors destination in Nigeria. To engender sustainable economic transformation of Ebonyi State, where industrial and commercial sectors will be the prime movers of the economy, through guaranteed and intensified revenue generation. Registration of business Premises fees. Haulage fees from quarry Industries in the state. Fees from registration of Cooperative Societies. Ebonyi State Ministry of Commerce and Industry is located at State Secretariat Complex, Opposite Unity square, Abakaliki. The Ministry has about 112 staff with about 80% working in the field. Deac Hon. 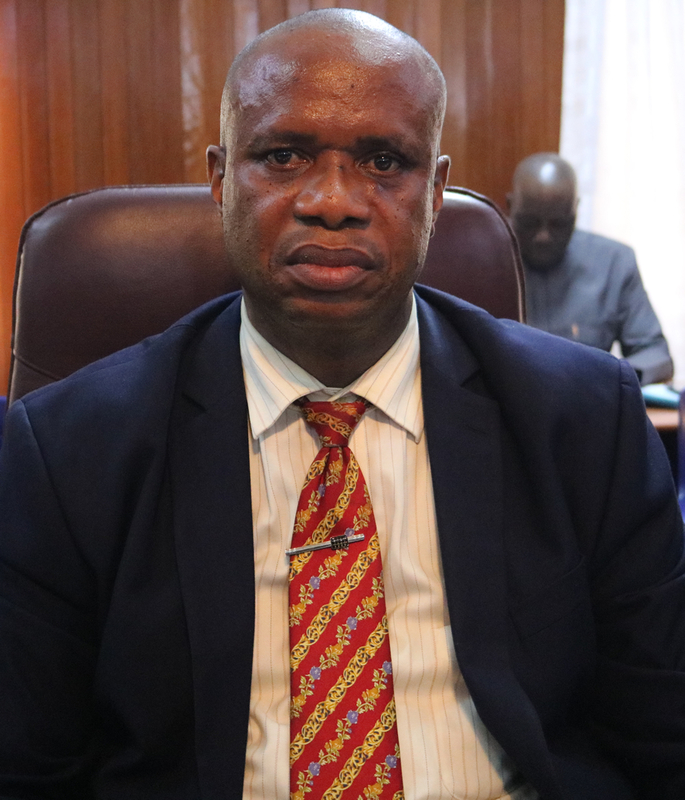 Obinna Nwachukwu is the political Head of the Ministry.